Designers have a challenging yet rewarding career because they work with their clients to create a look that reflects the individuality of their clients, while providing functionality and style. Macadam Floor and Design appreciates the expertise involved in being a Designer, and we’re here to help with all of the details of the creative and selection processes. You and your clients will have hundreds of selections to consider while creating a comfortable and beautiful home. Whether your clients have trendy tastes or lean more toward traditional style, the products available to you are versatile yet functional and are sure to help you achieve the exact look. 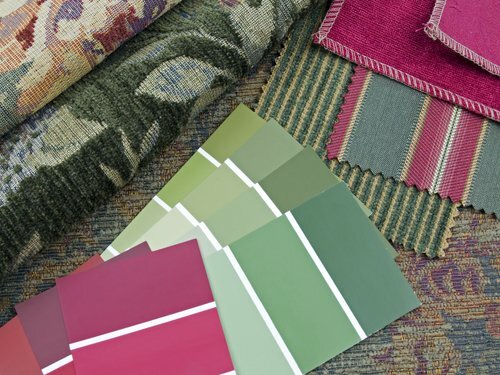 We can help with colors, textures and composition, so feel free to bring paint samples and fabric swatches along to get an overall idea of how your ideas will complement each other when they are installed in your clients’ home. 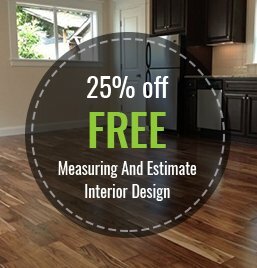 With our wide variety of flooring, countertops and window treatments, meeting your clients’ needs and expectations should be easy and uncomplicated. Designers, let us help you create a beautiful interior design that your clients will be thrilled with and will share with their friends. See us today and watch your visions come to life.